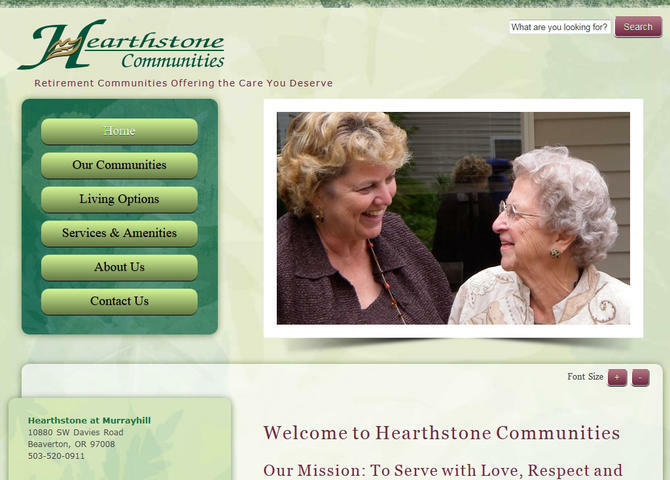 Site designed for seniors in mind with simple navigation and larger text. Combined two separate community websites into one for better SEO and management. Site created in conjunction with @azzcatdesign.